With sweet vocals and striking lyrics, Lucy Neville is a 22-year-old singer-songwriter from Sydney, Australia. 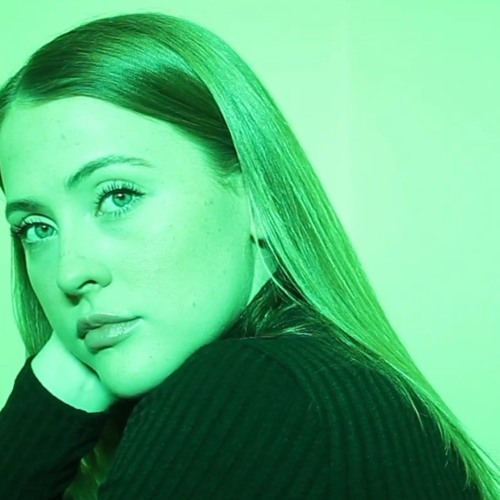 Dubbed by Teen Vogue USA as the latest breakout artist for her debut EP Lady, Lucy is already making her mark with her self-penned indie-pop sound. To date, Lucy has amassed over 7,000,000 streams on Spotify. Lucy mastered her vocal harmonies early on in the Australian Girls Choir before turning her attention to songwriting. She has been selected as a finalist in the prestigious Vanda & Young Songwriting Competition twice over, including her debut single On My Own, which peaked at #13 on the iTunes Electronic chart. In 2017 Lucy’s streaming presence blossomed as she reached 600,000 monthly listeners & featured on playlists and radio stations all over the world with her cover of Crowded House’s “Fall at Your Feet”. Shameless is a new and exciting chapter for Lucy. Stripping back the production and focusing on the raw and striking message, Shameless explores the idea of fame and success and what it can mean in the world we live in today. ‘Shameless is about just how far we will go to have a piece of something that tastes like fame. 2018 is proving to be an exciting year already for the young artist with headline shows on the horizon and new music already set for release throughout the coming months.